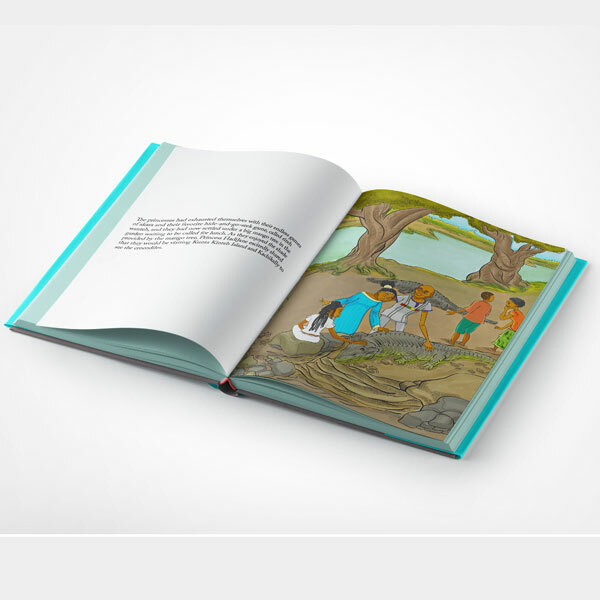 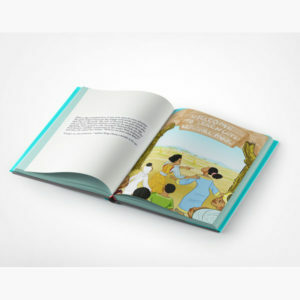 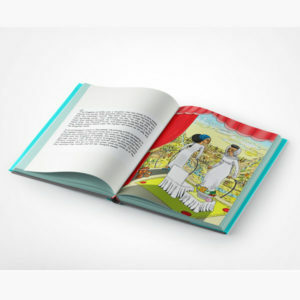 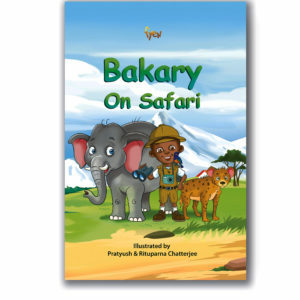 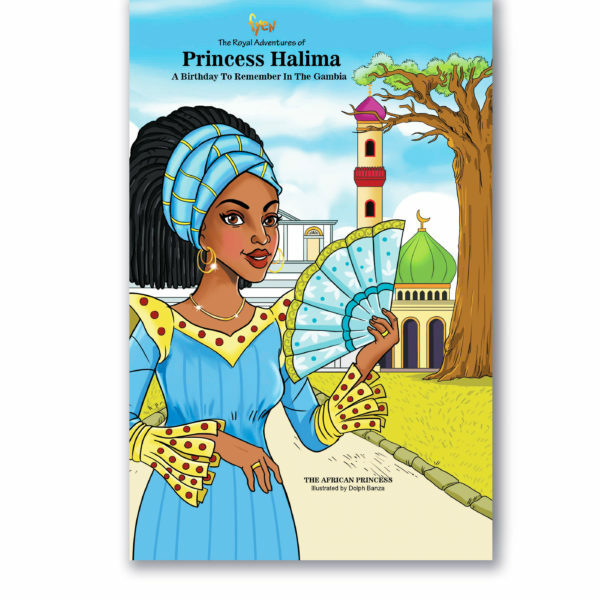 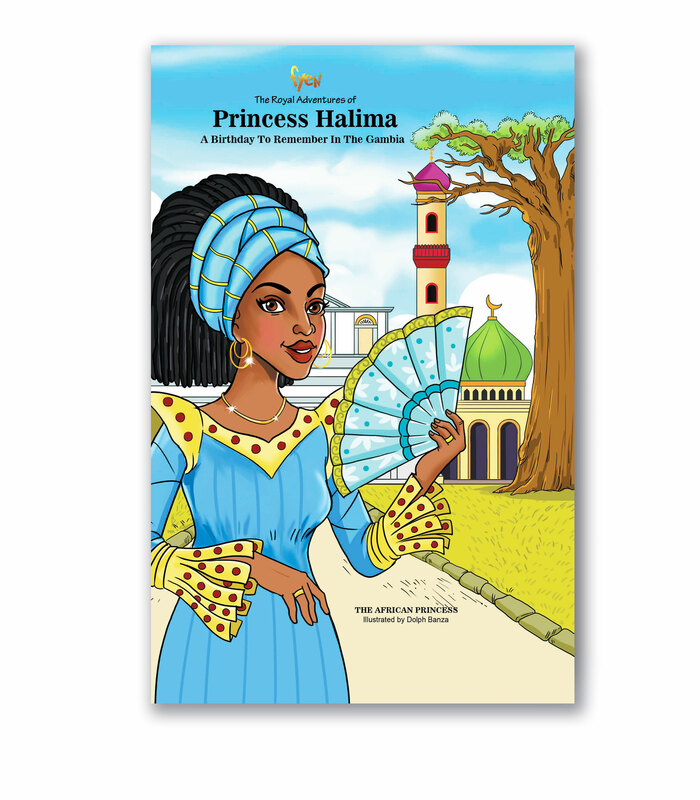 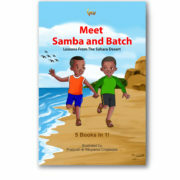 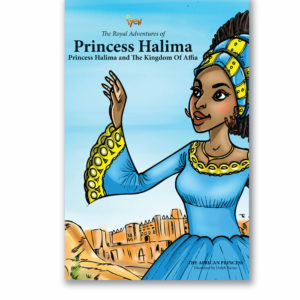 In the third book of the series, Princess Halima and her family have traveled to The Gambia to celebrate the birthday of the Gambian Princess Hadijane, and Halima can’t wait for the fun to begin! In the spirit of the festivities, she and Hadijane visit Kunta Kinte Island and Kachikally crocodile pool–home of some of Africa’s Nile crocodiles. 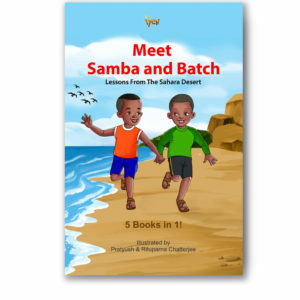 Learn about Gambian hospitality and it’s colorful culture! 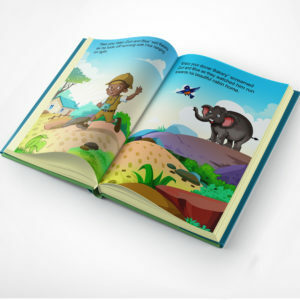 Just wanted to let you know that my daughter loves the books. 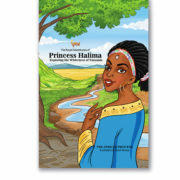 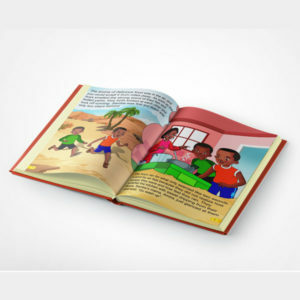 You guys are doing a great job linking young minds to their heritage/culture through story telling.